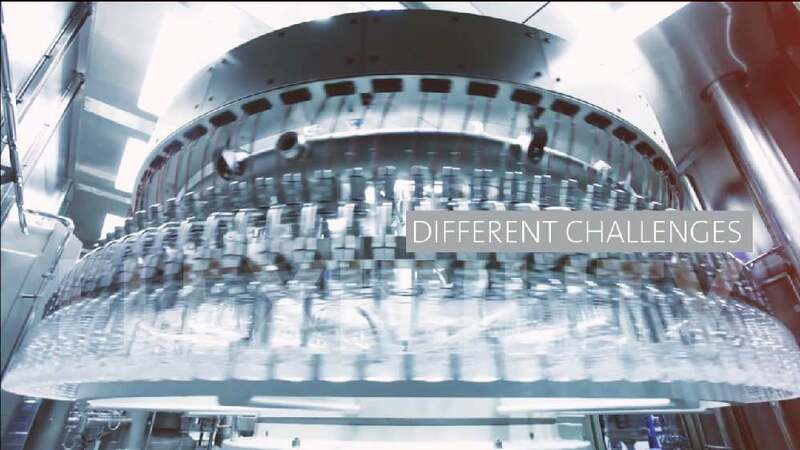 Krones AG builds beverage packaging and bottling systems and offers holistic system solutions for beverage manufacturing. As a new generation of machine visualisation, the Connected HMI platform supports the planning, control, maintenance and prognosis in these processes – from individual machines to entire production lines. The cohesive, uniform design of the user interface features clear graphics against a bright background and, despite the large number of complex data and parameters, achieves an intuitive navigation structure in all machines, as well as quick, smooth and comfortable usability. The cross-linked system grants quick reactions and prevents production interruptions to ensure effective processing. Individual dashboards provide users with an overview and give direct access to all daily tasks. Thanks to consistent design and interaction principles, Connected HMI is easy to learn and creates an interaction experience that is custom-tailored to the needs of a business. The design of the Connected HMI platform convinces with a flexible and unified interface that is even expandable. It allows users to optimise the workflow by permanently providing them with a very good overview, including a sort of timeline on top for indicating the next steps. The graphic design is very modern, easy-to-understand and clear, visualising the complex data volume in bright colours. All in all, it offers good readability and has been beautifully done.